Akins & Saseen Bonding is a family owned and operated bail bonding company, located in Statesboro, Georgia. We offer Statesboro Bail Bonds to provide you and your loved ones with fast, dependable 24-hour bail bond services. 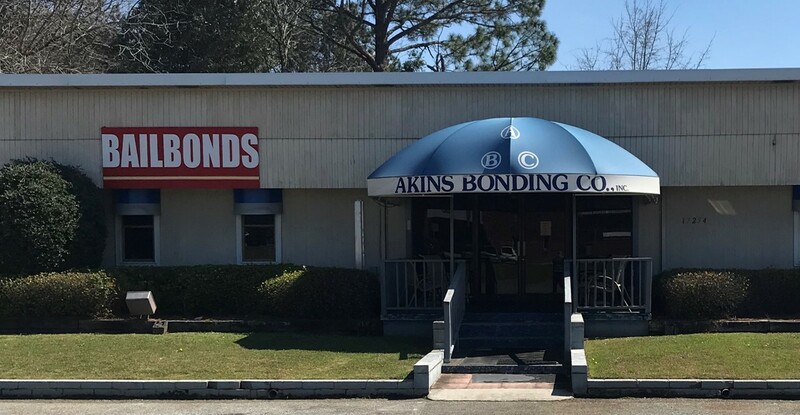 From simple driving violations to serious felony charges, Akins & Saseen Bonding offers friendly and confidential services to help you get out of jail quick. So if you or a loved one happens to get into trouble and needs help making bail, call the professionals at Akins & Saseen Bonding today for quality, dependable service, and fast results!